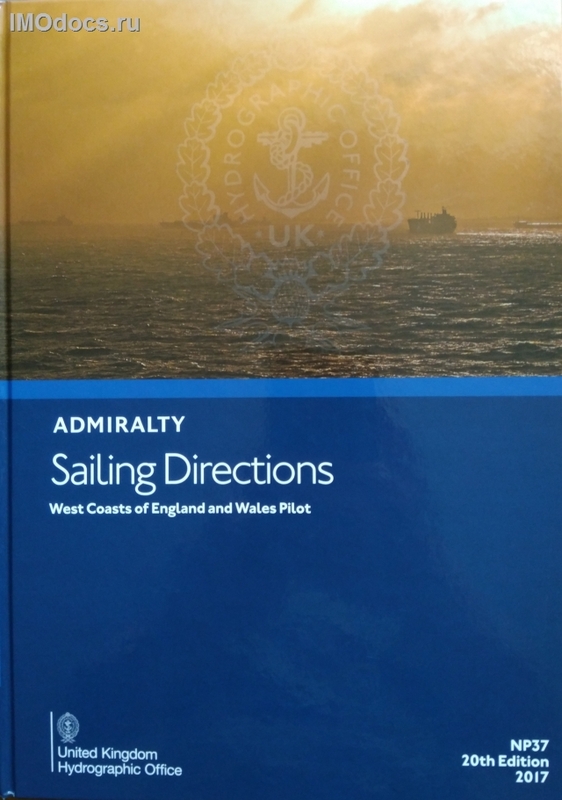 ADMIRALTY Sailing Directions (Pilots) provide essential information to support port entry and coastal navigation for all classes of ships at sea. Split across 76 volumes, coverage includes the world’s main commercial shipping routes and ports. Information on navigational hazards, buoyage, pilotage, regulations, general notes on countries, port facilities, seasonal currents, ice and climatic conditions. This information, when used alongside official ADMIRALTY charts, can help to increase situational awareness on the bridge. High quality diagrams and photography to help bridge-crews understand critical information during the passage planning stage. Worldwide official coverage to support safe and compliant navigation within main commercial shipping routes and ports. This coverage is split across 76 volumes for purchase flexibility.